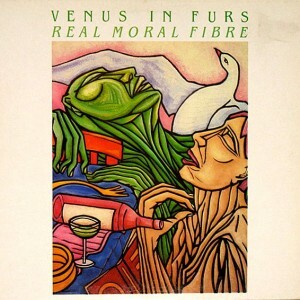 What happened to… Venus in Furs? By chance I found an old vinyl a few years ago at a flea-market. I never heard of the band before. Nonetheless, the cover was appealing to me and so I bought it. For quite some time the LP was laying around in my room, I forgot about it, until one Sunday evening I played for the first time, what soon after and till today would become one of my favourite bands. There was always something mysterious about Venus in Furs, as there is hardly any information available. On the music portal LastFM the entry of Venus in Furs is mostly occupied by a fictional band of the same name as appeared on the soundtrack to Velvet Goldmine. 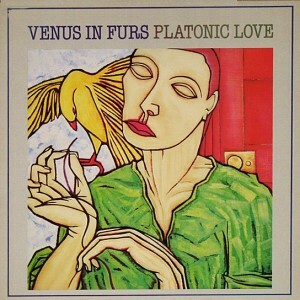 Venus in Furs started as a band, but later continued as a duo. The mastermind of the band was multi-instrumentalist Times. Times also had a one-album side-project, called The Brothers Christ, and after the last Venus in Furs album continued to make instrumental music under the name Times. 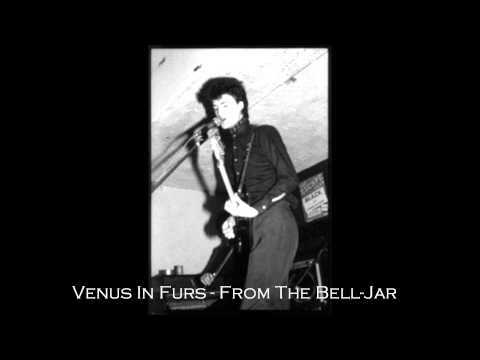 The musical style of Venus in Furs is difficult to describe. It is very diverse, as there is no red thread through the songs. The music seems to be an experiment. The length of the tracks differ from below one minute to over 14 minutes. Characteristic for Times’ music is the massive use of synthesizer melodies and effects, but also of distorted guitars. Mostly the songs have a long instrumental intro, until finally Times’ characteristic punk-inspired vocals set in. The lyrics are usually hard to understand, as they are not louder than the instrumentation. Their first EP Extended Play is obviously inspired by The Velvet Underground (although Times said in an interview that he did not know the band when he started his project). There is hardly any synthesizer yet. 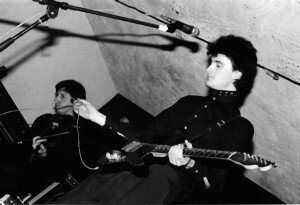 On the first full-length album, Platonic Love, the synthesizer took the place of the guitar as main leading instrument. Some of the more accessible songs, such as ‘Almost’, ‘Sondown’ and ‘Love Lies’ could be easily categorized as synth-pop. In 1987 Times (under the name Jeremy Christ) and Colin Johnson released the album Echoes of Lost Souls with the project The Brothers Christ. In fact, there is not much difference to the music produced with Venus in Furs. You can call it the lost ViF-album. Venus in Furs are a perfect example for a band that came out of the post-punk-explosion. Their music has elements from punk, synth-pop, dark wave and shoegaze. The whole oeuvre is in low quality, which gives it a special atmosphere. For those, who prefer the punk sound I recommend the songs from the earlier albums, like ‘This First Wild Kiss’ and ‘All Night Party’. 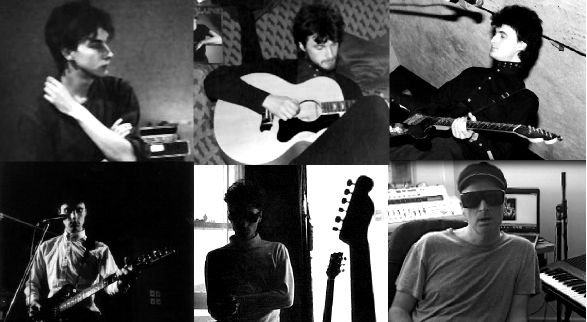 The songs ‘Majordomo’ and ‘Platonic Love’ are epic and slow, in the vein of Joy Division’s ‘Atmosphere’. Admirers of synthesizers should give the tracks ‘Almost’, ‘Love Lies’ and ‘Sondown’ a listen. Those songs could be considered the hits of Venus in Furs. As mentioned above, fans of The Velvet Underground will enjoy the EP Extended Play. The song ‘Memento Mori’ is a spoken story, like The Velvet Underground‘s ‘The Gift’. I would like to mention one from the lesser known pieces, ‘From the Bell-Jar’, as it became one of my most-listened tracks of all times. At the first listen I had to think of New Order‘s ‘Bizarre Love Triangle’. A long time I have tried to figure out the lyrics, as they are really hard to understand. 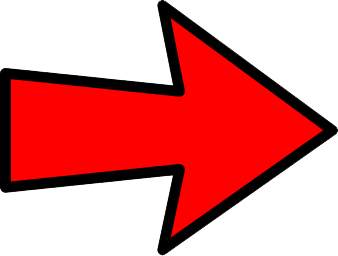 Times vocals sound as if they are coming out of some undefined darkness, the modulations from very deep to very high make one shiver. A deep-going song, associating the beautiful despair. From The Brothers Christ album I recommend ‘The Void’ with its steamy sounds and ‘Too Late’, which could be a ViF-song from one of the first albums. The project Times is mainly instrumental music. Scant Polyphony is a classical piano-album, very good background-music, when you have to concentrate. The title song (also the last on the album) is amazing! The other two albums are again synthesizer-based. Here the track ‘Pop-Telerama’ became one of my favourites. If you want to write to Times, you can do this on his fanpage on facebook, “Venus in Furs / Times”. But also there you cannot find very much information about him. The page is not maintained by Times himself, but by someone from Other Voices Records. On Other Voices Records Times distributed his albums, which can be found on the internet under the address http://www.othervoicesrecords.com. It is worth to be checked out, as this label’s “main interest is 80s new wave and its subgenres”. Times gave an elaborate interview for Russian magazine Grave Jibes, in which he revealed that he never stopped making music and that we can soon expect a new Venus in Furs album. The pictures used for this article are taken from Times’ fanpage on Facebook. First discovered “Platonic Love” a couple of years ago and instantly regarded it as one of the most beautiful albums I’ve ever heard. Do you know if it is available to buy on CD or indeed was ever released in the format? Hi …..this is Times from VIF…..Platonic Love was available on CD a few years ago, unfortunately,all copies now sold out, suggest a look on E-Bay, or contact me by E-Mail,I can send as a Zip file. I am currently working on a new VIF Album – BirthConfusionDeathDotCom – hopefully for 2014/2015 release on the Internet. There is a Venus In Furs / Times page in Facebook,with Pics,Film/Songs,Info. It seems due to lack of interest OVR have cancelled this release. It seems the facebook page didn’t get enough likes. Times seems to have always courted failure as a part of his “artistic vision”. A true artist in his poverty stricken garret. glad to see there is still an interest, i havnt played drums for over 30 years now, but i will always be proud of the music i made with the “original” venus in furs band. 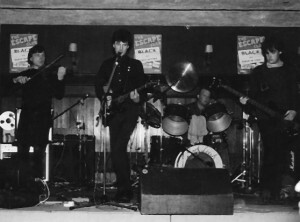 it was a great experience to play with shaun, paul “ludo” martin & the other early members. great memories! Interesting, Times has no qualifications to be a teacher. He creates a fantasy history for those gullible enough to believe it. A shallow, egotistical person with illusions of grand urge. Sad. Also Roxy Music’s – Country Life.